What started as sniffles turned into a full-blown, wear-your-bathrobe-all-day cold. Nonetheless, I knew I would have no break from childcare, housework, or client demands. My husband pitched in more than usual, and I allowed the kids extra TV time. Otherwise, I plowed on, my “sick days” looking barely different than any other day—save for doses and doses of meds and piles of tissues. According to Jessica Turner, author of the new book The Fringe Hours, and Brigid Schulte, author of New York Times bestseller Overwhelmed: Work, Love, and Play When No One Has the Time, my response is the norm for women today. Both write how women have become so caught up in today’s quest to have and do it all that their bodies, minds, and souls have forgotten how to engage in of “me time,” self-care, and leisure, even when they need it most. We desperately need to be refreshed. Or even just a nap. Overwhelmed begins with a disbelieving scene: sociologist and time expert John Robinson exams a time journal Schulte has meticulously kept for a year and half. Schulte sees an over-busy and burdened schedule without even a minute to spare on herself; Robinson sees hours upon hours of what he deems leisure time. “Women have… at least 30 hours of leisure time each week,” he states, the implication being that they simply don’t know how to find or use it. He points to two hours Schulte spent waiting on a tow truck when her car broke down and calls it leisure time. The same for the 20 minutes she spent listening to the radio one morning while struggling to get out of bed. As infuriating as this may seem, when your life is inevitably bound to be busy and overscheduled, those periods matter. 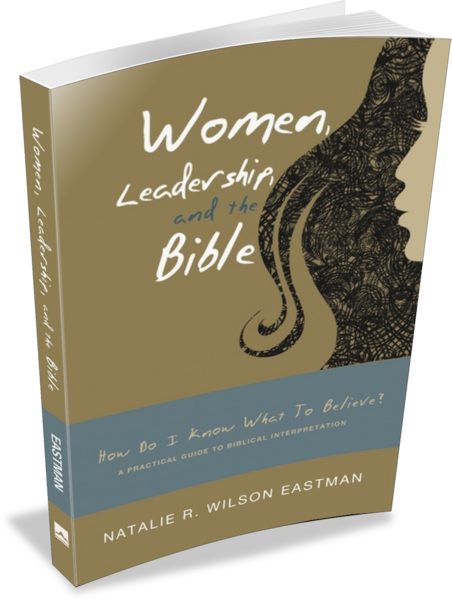 You can read the rest of today’s post at Her.meneutics, Christianity Today’s blog for women.